Insuring Your Boat – David M. Kulawiak, Inc. In 2013, the Coast Guard counted 4,730 recreational boating accidents that involved 736 deaths, 3,358 injuries and approximately $36 million dollars of damage to property. If you own or regularly operate a boat, you probably need more coverage than your homeowners policy provides. A survey by one insurer found that 29 percent of all boat owners did not have a separate watercraft insurance policy. Many boat owners mistakenly think their homeowners or personal auto policy will provide coverage; however, the standard homeowners policy limits property damage coverage for boats to $1,500—far less than the value of most recreational boats. Further, the standard homeowners insurance policy excludes coverage for any liability you may incur arising from “ownership, maintenance, use, loading or unloading” of watercraft. If you have a smaller boat, you might be able to obtain the liability coverage you need with an endorsement to your homeowners policy. But if you own a larger craft, a specialized boat insurance policy offers property coverage to protect your investment in your boat, along with the liability coverage you need to protect your family from catastrophic lawsuits. Like your homeowners policy, boat insurance contains two parts: liability coverage and property coverage. The liability portion covers you for injuries or property damage you or an insured family member cause to another person through your boating activities. Liability limits under boat insurance policies usually range from $15,000 to $300,000; yacht policies can provide from $300,000 to $2 million in coverage. You’ll want to ensure you have enough coverage to protect your assets in case of a serious lawsuit; you can insure part of your liability exposure through a personal liability umbrella. The property portion covers you for property damage to your own boat. Most boating-related claims—and therefore, most of your premium costs—involve property damage to your own boat. How much coverage you want—the limits of your policy—will depend on the boat’s value. 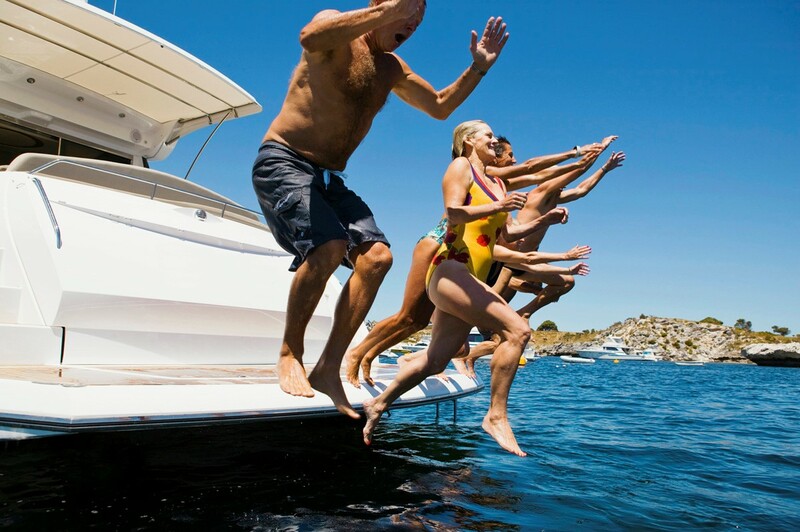 If you just bought a brand-new boat, you’ll want to insure it for its purchase price. If you have an older boat, an examination of boating “blue books” or an appraisal by a marine surveyor can help determine its worth. Where you dock and operate your boat will also affect how much your coverage will cost. You’ll pay more to keep a boat in hurricane-prone Florida than in California, for example. Operating a boat primarily in saltwater exposes it to more of the elements and makes it more vulnerable to damage over the long term than a boat operated in fresh water. The length of the boating season in your area also enters into the equation. A boat on Lake Ontario has a shorter operating season—and lower risk exposures—than one on Lake Mead. The underwriter will look at your boating experience, the size of the boat and your motor vehicle records (because a bad driver will generally be a bad boat captain) to evaluate the risk you pose. Taking a boating safety or other boating-related course can reduce your risk of accident and might lower your insurance costs. You’ll want to be sure your boat policy covers your trailer and the boat’s motor. You can also endorse the policy to provide coverage for personal belongings stored on the boat, dinghies and fishing gear. For more information on insuring your boat, please contact us.